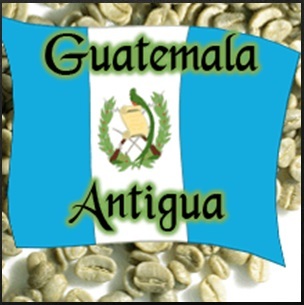 "Our experts especially select the beans from Guatemala. This is a light/medium roast that is moderate in acidity and extremely smooth with a unique citric taste. The mountain basin surrounding the austerely beautiful colonial city Guatemala Antigua produces the most distinguished of these highland coffees. This unique blend of rare beans are brought together and roasted to perfection right here in Texas.